«The Coord3 MMT range incorporates more than 35 models of manual and automatic machines. 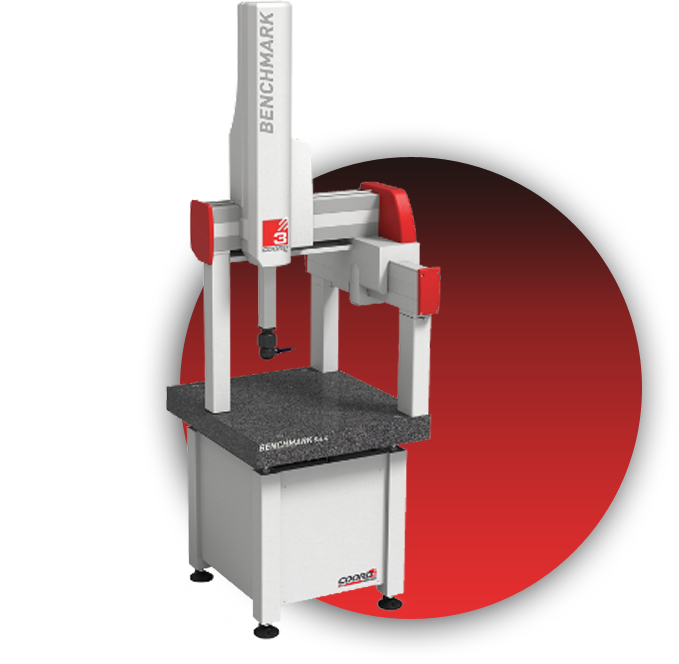 The Benchmark CMM is compact and very ergonomic for performing fast dimensional measurements in metrology or in the workshop. 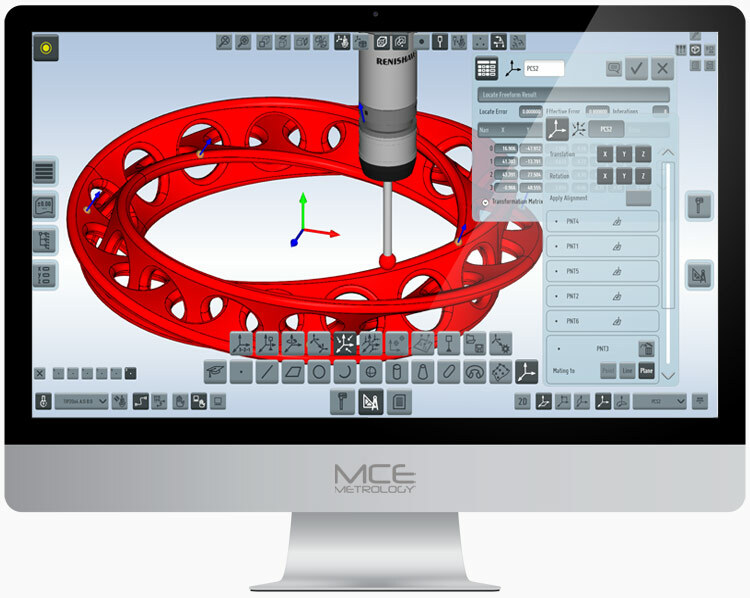 The CMMs Coord3 CNC are versatile thanks to their multi-sensor, point-to-point or scanning technologies, for faster and more accurate 3D controls in the laboratory and in production. The Universal range allows you to control very large parts. 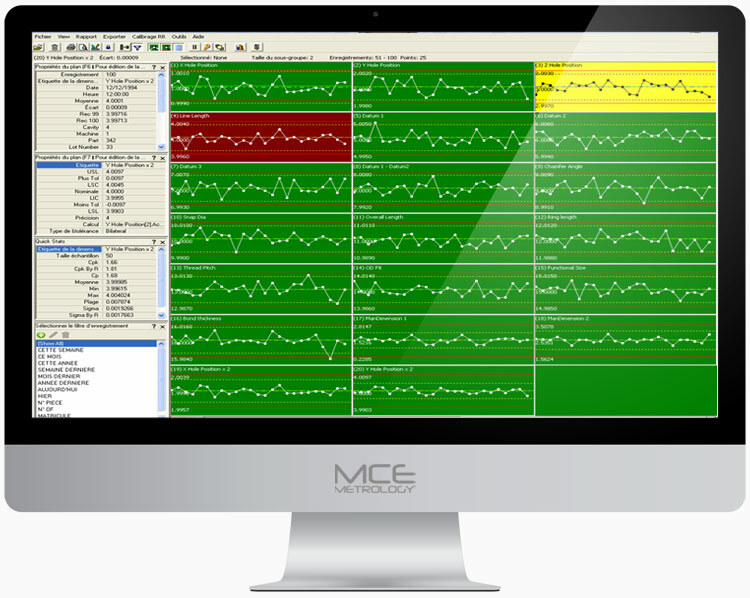 The powerful and comprehensive PolyWorks software leverages the full potential of the Coord3 CMMs. Bridge machine: A unique know-how, from more than 40 years of experience. High precision inspection of huge components that require modular and customizable structures with virtually unlimited measurement capability. 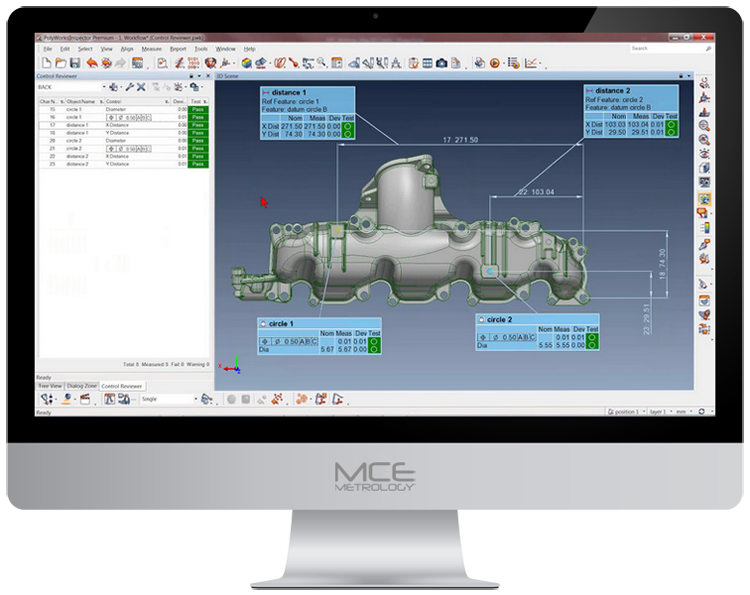 Machine retrofit: Give your old CMMs a boost, retrofit them with our latest generation TouchDMIS software, and give your users an unparalleled experience. 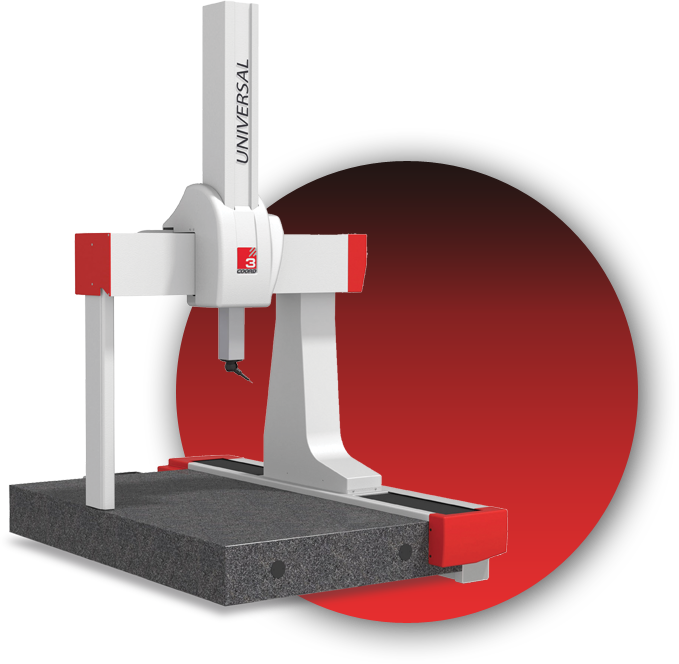 Posages: Discover our different sets of clamps for the clamping of your parts on three-dimensional measuring machines. 5-Axis Head: Renishaw 5-Axis Heads offer unparalleled levels of measurement speed and flexibility, while avoiding the “speed-low precision” trade-offs of conventional technology.